Bailey Arboretum is a beautiful 42 acre accredited arboretum located on the North Shore of Long Island in Lattingtown, New York, situated on the estate of renowned horticulturist and philanthropist Frank Bailey. Bailey Arboretum is open to the public 7 days a week, year round. Community and educational programs are offered throughout the year. Bailey Arboretum provides visitors well marked trails, gardens and the freedom to stroll the beautiful grounds. We don't charge admission or parking fees so please come enjoy one of Long Island's most beautiful historical treasures. We maintain the grounds and the buildings, provide identifying and historic signage, provide paths and walkways through the property, hold seminars and nature walks, provide educational programs to visiting groups, invite local universities to conduct studies here and hold community festivals related to nature that support the arboretum. 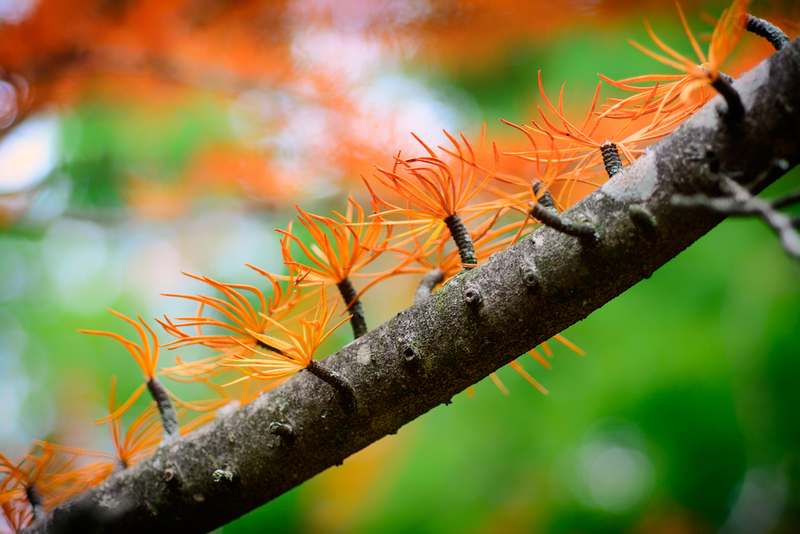 Find out about our history, mission and mostly our Pièce de Résistance, the Dawn Redwood, aka Metasequoia. Become a Member, become a Volunteer or simply make a Donation. Ready to take the next step?